If you’ve got bad credit and think you’re out of options for finance, you’re wrong! 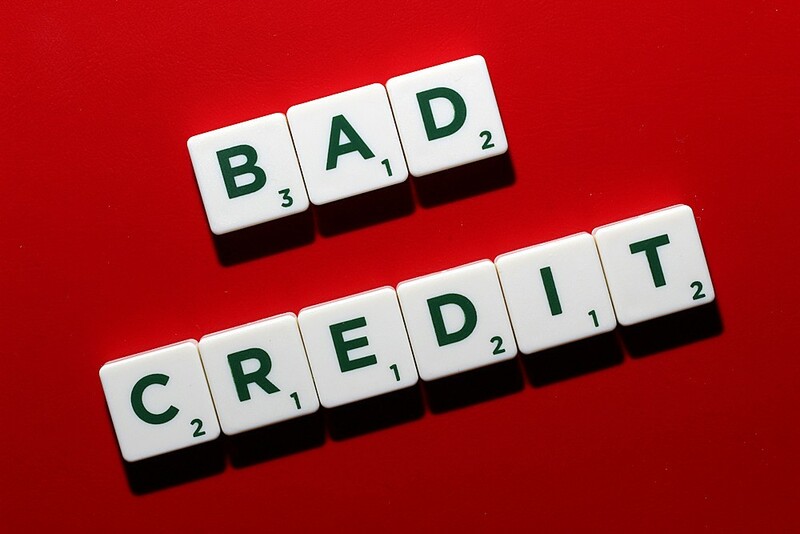 We’ve got all you need to know about bad credit financing below. At some point in almost everyone’s life, you will end up with a bad credit score. Sometimes, it’s through little things building up or some big mistakes. Whatever the case, it can happen to anyone at any time. So, when you’re in need of a loan or other financial product, and you have bad credit, what can you do? Most traditional lending companies won’t take a second look at your application if you have bad credit, and if you are approved, there’s normally a high interest rate tacked on top. Whilst it might seem like there’s not a lot you can do, there is. In this post, we’ll be looking into bad credit financing options open to you, meaning you’ll be able to land yourself a loan if you need one. 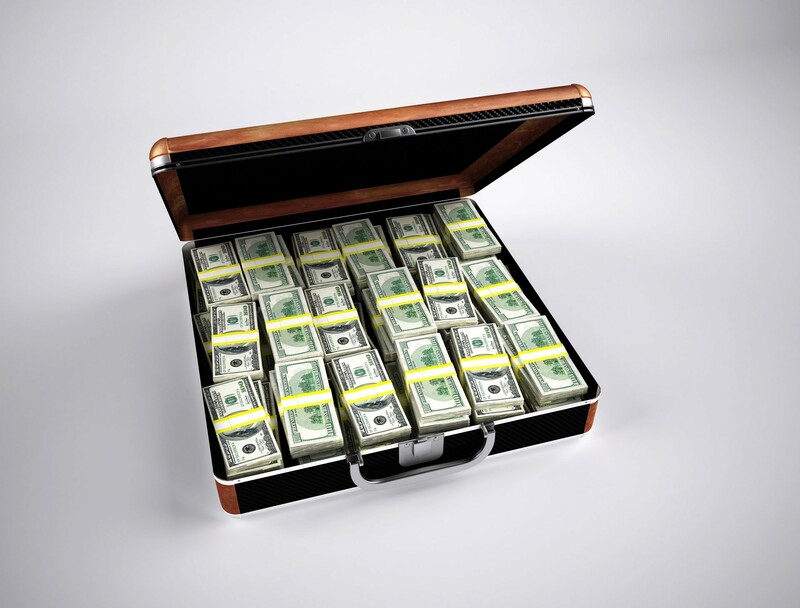 Everything from bad credit guarantor loans to payday loans, we’ll cover it all in this post. We’ll talk the pros and cons, what makes bad credit and how to fix it as well. Think of this as your bad credit financing and solution guide. What makes your credit score bad? There are many things that can make your credit score bad, in the eyes of lenders. If you’ve ever missed repayments on a loan or on your mortgage, have any outstanding CCJs (Country Court Judgements) against you or even if you’ve filed for bankruptcy before, your credit score could be affected. Sometimes, no credit is just as bad as bad credit. If you’ve never built up a credit profile, in the eyes of lenders you’re not a trustworthy borrower (just like people with bad credit). However, no credit is easier to fix then bad credit. You’ll be able to start paying bills in your name, as well as taking out a credit card too. All of these contribute to building up your profile for the better. But we’re here to talk about bad credit, not no credit. Your bad credit means that you may not be able to take out a loan or a credit card. Can I improve my credit? Whilst credit can be improved, it does take time. So, those looking for a loan quickly may not be able to get their ideal rate. There’s little things that you can do to improve your credit score, like registering to vote. This helps your credit score improve – albeit slightly. Making sure bills are paid on time and any debts you have are cleared in full are more ways to help you improve your credit score. When it comes to applying for loans and other financial products, it’s ideal to space these out. The more loans you apply for, and the more you’re rejected from, damages your credit score. Your credit score is your financial footprint, and lenders can see not only the loans you’ve applied for, but the ones you’ve been rejected by too. Try and space out your loan applications so it doesn’t reflect badly on your credit. Whilst there isn’t a wealth of options open to those with bad credit there are a few. The first we’ll be looking at are payday loans. These kinds of loans are for smaller amounts of money (between £100 – £1,000) but they have a high APR that comes along with them. Payday loans typically have interest rates of 1000% and higher. They’re ideal as short-term loans, specifically designed for when you need a boost of cash in-between paydays. 1000s of people across the UK use payday loans as a way to borrow money when their credit score isn’t great. Next, we have guarantor loans. These loans are another that don’t rely on your credit score for approval. They’re for slightly higher amounts than payday loans ranging from £1,000 – £15,000 (dependent on the lender). They’re interest rates are usually around 39.9% – 69.9% (again this is dependent on the lending company). With a guarantor loan, you need to provide a guarantor to support your application. When you apply, they’ll sign to agree that if you miss any of the monthly repayments, they’ll pay for you. It’s the lenders way of guaranteeing their investment is returned without performing a credit check on you. This makes guarantor loans ideal for those with bad credit. As for guarantor loans, they’re the better of the two. Whilst they’re great for borrowing money over a longer term (1-5 years), and with a guarantor you credit score doesn’t affect you qualifying for a loan. 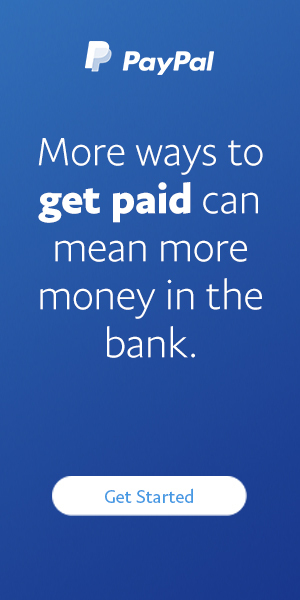 Most companies pay them out quickly too, but their interest rates are still high in comparison to good credit loans. It’s dependent on your situation, if you can afford to wait and improve your credit, do. But if not, use a guarantor loan. They’re the smarter choice over payday loans, and they’re fixed too – meaning you’ll never pay back more than you were initially told. If your credit score isn’t great, then there are financing options available to you. Whilst the better rates will be reserved for those with good credit scores, there’s nothing to stop you taking out a loan with a bad credit score. You can work to build your credit score back up to a good one, even if you’ve had poor credit in the past, all it takes is time. Make sure you clear your debts and register to vote and keep paying bills or loan repayments on time. If you’re in need of a loan, a bad credit guarantor loan may be ideal for you. They have some of the fairest rates for bad credit loans, and with a guarantor it means you won’t be subject to a credit check. You’ll qualify for a loan, but with a lightly higher interest rate than one you could land with a good credit score. If you can, avoid payday loans as they have considerably higher interest rates. There are plenty of bad credit financing options open to you. Robert Smoker, the CEO of TFS Loans, has an extensive work history within the finance sector. Having worked with a prestigious Private UK bank for over 36 years, Robert has had many head and executive financial roles under his belt since the late 70s. His extensive knowledge of the financial and loans sector carries into his writing, creating content for financial blogs and more.